The Dune series of SF novels, the original six by Frank Herbert and the many added to the on-going oeuvre by his son Frank and KJA, are spread over many millennia and multiple galaxies (thanks to intergalactic travel, made possible by the mutated space-folding “Navigators”), but always in the background, if not the foreground, is the desert planet of Arrakis. Dune. When this particular story opens (the second in the Great Schools of Dune trilogy, set thousands of years before Frank Herbert’s original Dune) (see my review of the first in the trilogy, Sisterhood of Dune, here) it is more than a century since the Butlerian Jihad came to an end with the final unexpected victory of people over the “thinking machines” which had enslaved them for generations. Now though, predictably, people have a horror of technology and the Butlerians wage a kind of Luddite jihad throughout the Corrino Empire destroying machines and slaughtering anyone and everyone suspected of being a “machine sympathiser”, people who fear the onset of a Dark Age from which mankind may never recover. I say “this particular story”, but in fact there are several different stories here, all carried over from Sisterhood of Dune, and all being told at once – something I admit I find irritating and would make the book impossible to read for anyone not already at home in the Dune universe, and especially for anyone who has not read Sisterhood of Dune. Perhaps the most interesting of these stories is that of the origin of the Mentats, which is central to this segment of the on-going saga though their origin does not occur on Dune despite the title of the book. Gilbertus Albans was reared and educated and given life-extension treatment by the robot Erasmus, and now applies the training he was given by this most advanced and individual of thinking machines to his student mentats at the Mentat School on Lampadas. The Butlerians are very suspicious of him, but tolerate him because they see mentats as the human answer to computers. If they knew his age and background, they would kill him immediately. And if they even suspected that he had at his school the memory core of Erasmus – Erasmus himself, still fully functional …! As I said before, an absolute must-read for all Dune fans. Enjoy. I am now about to enjoy the third book in this trilogy, Navigators of Dune. A friend of mine was reading this the other day and of course I grabbed it – well, I let her finish reading it first – because I saw at once that not only was it a new Dune story I hadn’t come across before but that it appeared to fill the last great gap in the Dune prequel sequence: the gap between the three “Legends of Dune” books (The Butlerian Jihad, The Machine Crusade and The Battle of Corrin) and the “Prelude to Dune” trilogy (House Atreides, House Harkonnen and House Corrino): how did the situation at the end of The Battle of Corrin give rise to the very different situation which marks the opening of House Atreides? This book, Sisterhood of Dune, goes halfway to answering the question. Don’t be put off by that. It is another great story (or rather cluster of stories) and essential reading for all those Dune addicts who, like me, can’t get enough of it. There is a whole new cast of authentic Dune universe characters, most of whom you either love or hate and several I identified with immediately; but, as I say, while it does show in exquisite detail how things developed following the defeat of Erasmus and Omnius and the “thinking machines”, it does not bring us anywhere near knowing how Baron Vladimir Harkonnen came to hold Arrakis and Duke Paulus Atreides, father of Leto and grandfather of Paul, came to be the ruler of Caladan. 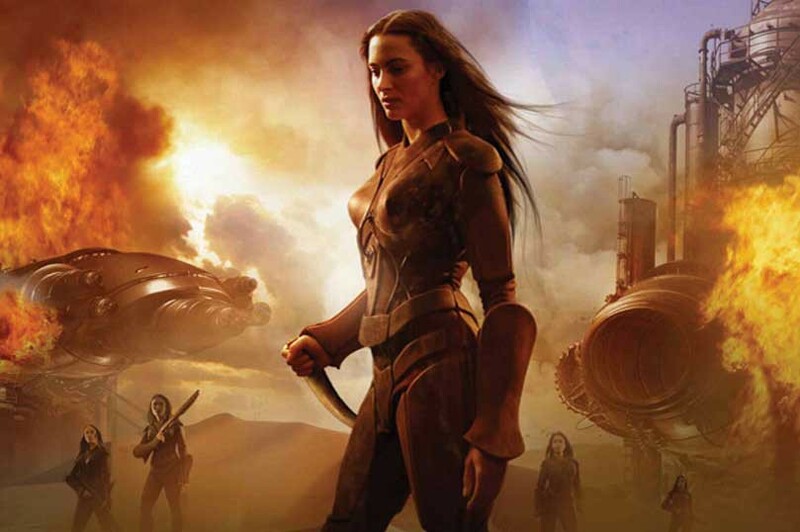 And, despite the title, the Sisterhood never go anywhere near nor indeed do they seem to have any connection (yet) with the desert world known as Arrakis or Dune. 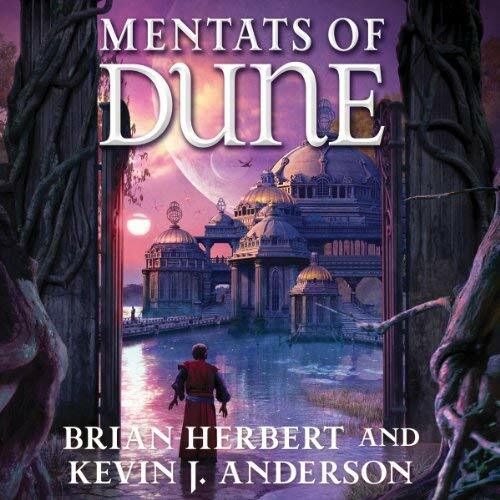 Apparently a new book is due out in March 2014, provisionally entitled “Mentats of Dune”. Please, let that be the direct sequel to Sisterhood of Dune. I’ve never been one for fan-fiction, but if it isn’t, I shall start writing that sequel myself! I read all six of Frank Herbert’s original Dune sextet years ago (those of you who know me will have guessed they were favourites of my grandmother’s and became favourites of mine) but this is the first time I’ve read one of the sequels written by Frank’s son Brian Herbert and his collaborator, Kevin J. Anderson. Had I been avoiding them? Been a bit suspicious? Perhaps. But much of my reading is serendipitous – I pick up books wherever I go – and none of them happened to come my way. This one I found in Avignon when I was there in the summer (drawn like a moth to a flame after reading Munro’s Wrong Way Round the Church). It was on top of a stack of secon-hand books, just asking to be bought, read and cherished. I mean, look at the cover. A whole new world beckoned. And someone I could definitely identify with! Only it wasn’t a new world. It was Dune – the Dune universe – exactly as it had been fifteen, twenty, years ago, the last time I walked there. These two don’t put a foot wrong. In fact, this book follows on directly from the second of the original Dune trilogy, Dune Messiah. Paul Atreides, the Emperor Muad’Dib, is dead. Or missing, presumed dead, having walked out into the desert and disappeared after being blinded in an assassination attempt. He left behind him twin children – babies still – and a wife, Princess Irulan, the daughter of the previous emperor. But Irulan had been his wife in name only. His true love was the Fremen warrior maiden Chani, the mother of the twins, and she died giving birth to them. Now the vast empire consisting of thousands of worlds is ruled over by Paul’s sixteen-year-old sister Alia. But that is not a normal sixteen. Alia, like her brother Paul, has “other memory”, can remember subjectively the lives of hundreds of women who came before her. 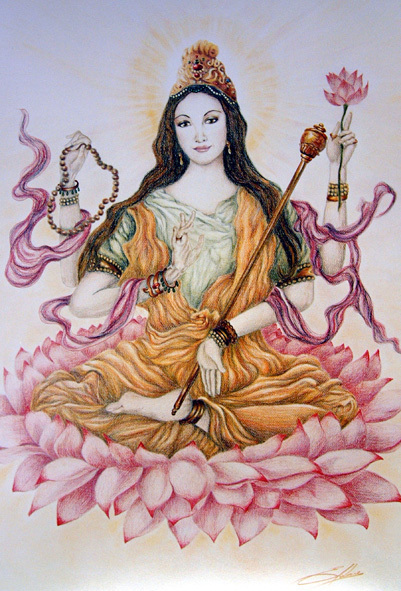 As can members of the Bene Geserit sisterhood, of course, only Alia was born like that, which makes her, in the eyes of the Bene Geserit, an abomination. They want her dead. The old Padishah Emperor Shaddam Corrino, whom Paul overthrew, believes the time is ripe for him to make a come-back. He too wants the Regent Alia dead. How will Alia cope with all this? Jessica, Paul and Alia’s mother, travels to Dune from her home on Caladan to find out, as well as to be present at Paul’s ‘funeral’ ceremony. And to see what is happening about the twins, her grandchildren. Would they be safer on Caladan? There are so many strands running through this tale that I can’t possibly mention them all. Anyway, I don’t wish to spoil it for you. But I loved it – especially the sections where Jessica tells Irulan and Gurney Halleck about Paul’s boyhood and his visit to Ix and his subsequent adventures with his friend Bronso, the same Bronso of Ix who is now being hunted relentlessly by Alia and the ghola Duncan Idaho. Why? Read it and see. But don’t read it if you haven’t already read the six original novels by Frank Herbert himself! You must read them first! 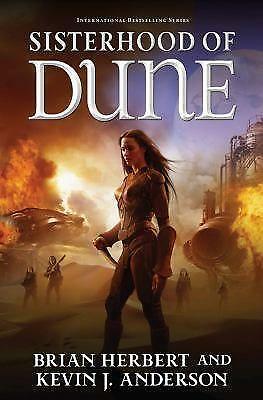 As for me, I was going to get hold of the sequel to this sequel – The Throne of Dune – but I have just discovered that it has been cancelled – a tragedy! Let’s hope they uncancel it asap! 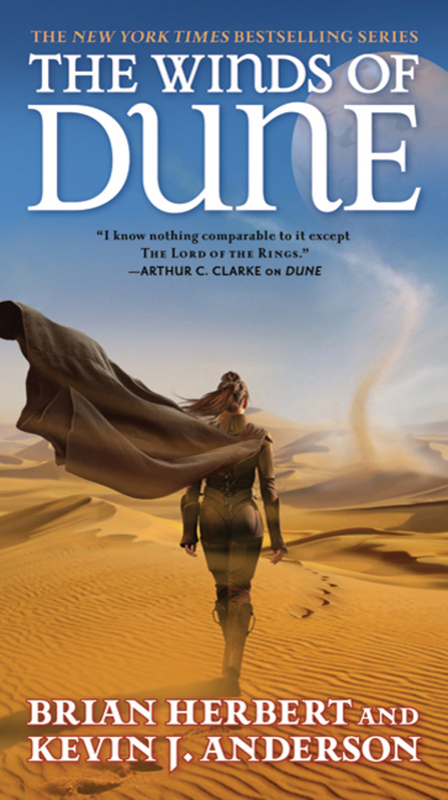 In the meantime I’ll re-read Children of Dune, the third volume in the original trilogy – I am completely engrossed in the period when Alia was Regent – then start reading all the other books which Brian Herbert and Kevin J. Anderson have set in the fabulous Dune universe. Here is an interview with the two of them made when they started on the series of sequels. They are talking about Hunters of Dune and Sandworms of Dune, which Frank called “Dune 7” and left comprehensive notes for. After Children of Dune I guess I’ll begin with those – and review them on this site.